Neve comes across a troubled woman called Isabelle on Waterloo Bridge late one night. Isabelle forces a parcel into Neve's hands and jumps to her death in the icy Thames below. Two weeks later, as Neve's wreck of a life in London collapses, an unexpected lifeline falls into her lap - a charming cottage in Cornwall left to her by Isabelle, the woman on the bridge. The solution to all her problems. In A Cottage In A Wood, by Cass Green, is one of those books that, when I started reading, showed a lot of promise. But by the halfway point, I began to lose interest. And by the end? I was just desperate to finish this book, so I could move on to the next one. Such a disappointing conclusion to a book that started off so well. So what went wrong? Honestly, I can't quite put my finger on it. It was a little bit 'waffley' (my new favourite word), and the story seemed to be dragged out far longer than necessary. The characters were all really hard to like, or root for; and I just couldn't get behind any of them. 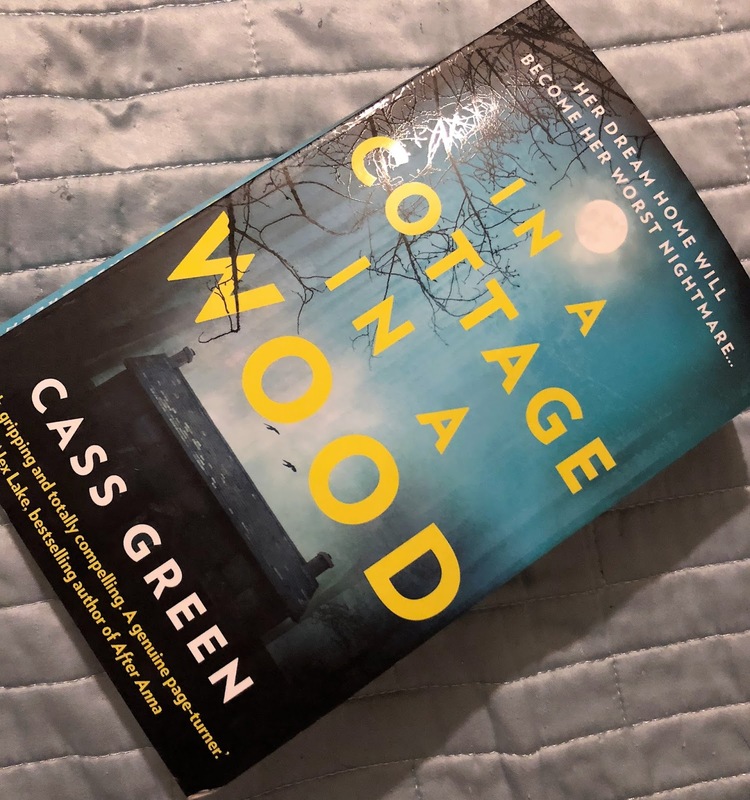 Cass Green didn't give enough clues and secrets away throughout the novel to keep her reader interested. The big reveal, when it finally came, was a total shock. I was blindsided. And I could not understand how we'd got there. So many plot holes. 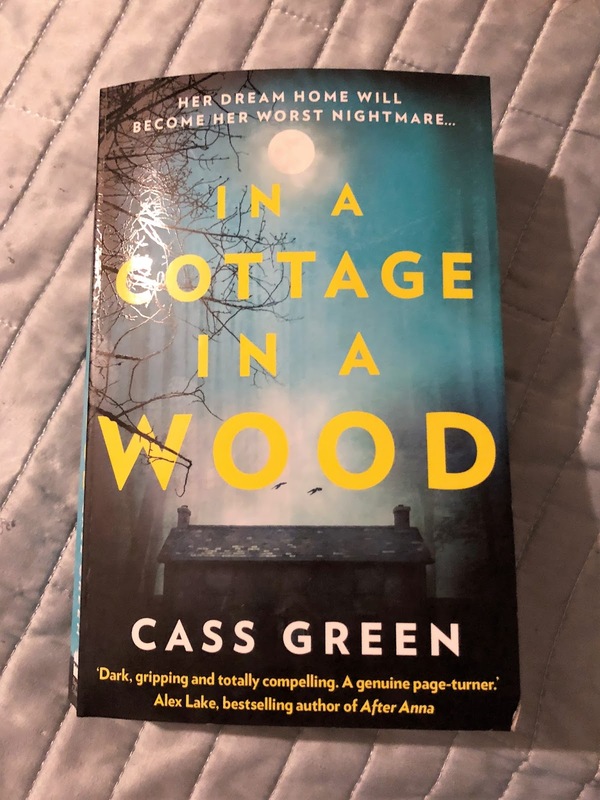 There were a lot of problems with In A Cottage In A Wood, unfortunately, but I did enjoy at least some of it, so it wasn't a complete waste of time. I just wish this story had had a more fitting conclusion.